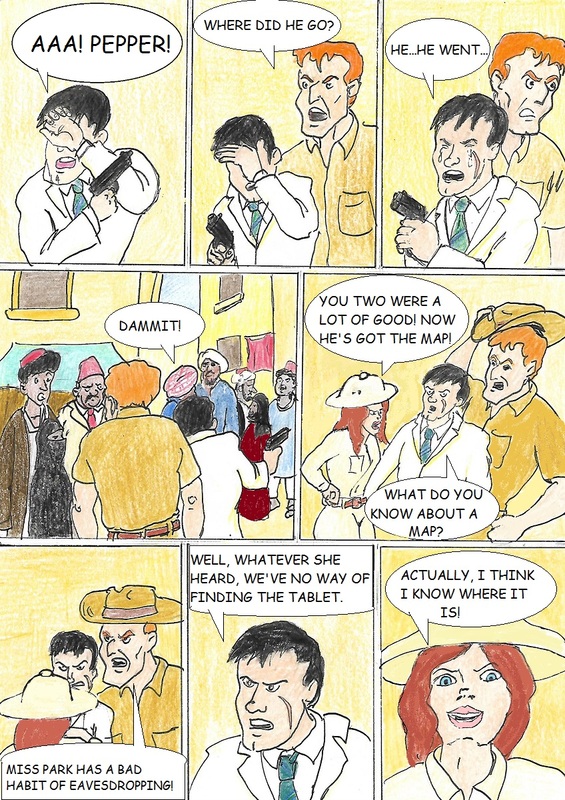 Cockeyed Comix - He got away! Comic 167 - He got away! Sorry it's been a while. Hope you're still keeping up! This is drawing from the adventure genre beautifully! Thanks! Hope you enjoy the rest of the series!